This isn’t a cheap laptop, and nor would you mistake it for one. 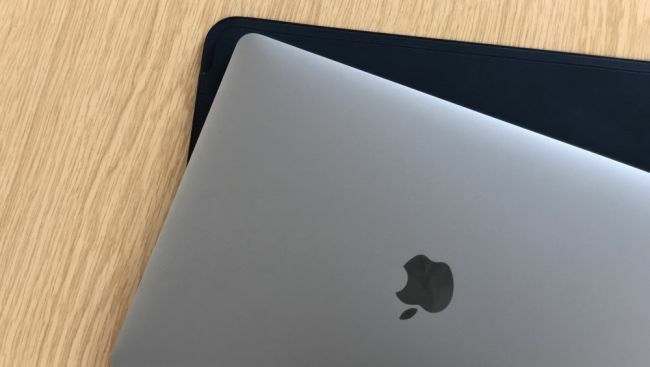 The slim yet strong aluminium case – available in dark grey or silver – hasn’t changed since 2016, when Apple introduced the Touch Bar. 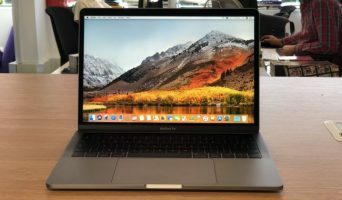 Read our Apple MacBook Pro 13in 2018 Review. A graphical ribbon along the top of the keyboard that adds status displays and controls that are specific to each program. The screen is astonishingly good, with a ’Retina’ resolution that has fewer pixels than 4K but is as sharp as you’d ever need at this size. It shames typical Windows laptops, which struggle to cover the sRGB colour range, by going further and displaying the whole of the larger DCI P3 range (or 99 per cent of it, according to our fussy meter). It’s superbly accurate and very bright. Apple’s True Tone feature compensates for ambient light conditions as you move from daylight to artificial light or morning to evening, although graphics professionals who need calibrated colour can turn this off. 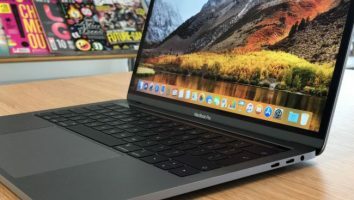 Previously, the MacBook Pro’s Achilles heel was its keyboard: while most owners had no trouble with it, significant numbers reported stuck or broken keys. Now Apple has changed the design, adding a thin rubber membrane to the butterfly switch mechanism. Apple says this is to make typing quieter but it must also keep out the dust and debris that was causing keys to fail. Time will tell if the problems have gone, but it felt great to use, and Apple’s multi-gesture glass trackpad is still the best around – as is the webcam, something many PCs skimp on. This contains an Intel i7-8559U processor, which is considerably faster than the i7-8550U in many other laptops, and beat Dell’s XPS 13 by around 50 per cent in our tests. Performance is further boosted by Apple’s incredibly fast SSD, which not only exceeded 2,500MB per second in our read speed tests but was almost as fast for write speeds, beating the slowest SSDs by a factor of 10. Battery life is good, too, at 8 hours 30 minutes in our video playback test. The cheaper model, has the slower i5-8259U processor, while our test model, which had the maximum allocation of memory and storage. 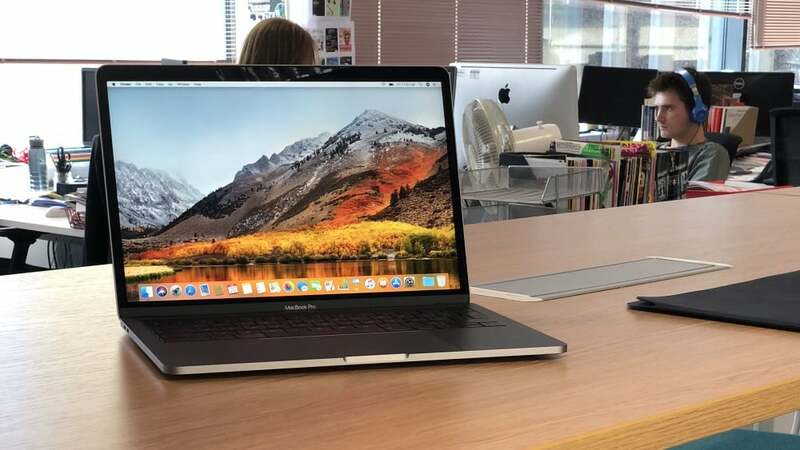 And although the integrated graphics processor is highly capable, dedicated graphics cards are reserved for 15in MacBooks. Whatever you pay you’ll get a very advanced laptop, but for many it won’t be worth the money. Apple’s prices are competitive when compared with other expensive PCs, but the budget option, the Mac mini, is ludicrously out of date. We hope to see new versions of this and the MacBook Air soon. A 21.5in iMac, with an i5 processor, Radeon Pro 555 graphics card and 4K screen, but you could get a faster PC and monitor. The similarly priced 12in MacBook is strictly for those who’ll pay for portability without performance. The MacBook Pro, but the cheapest model lacks the Touch Bar and uses a year-old processor. The Retina display is the only improvement over faster Windows systems at this price, and Apple has no touchscreen or laptop-tablet options. Higher up the range, performance excels, but doubling the memory and storage to 16GB and 512GB, for example. If you want to run Windows on your Mac.